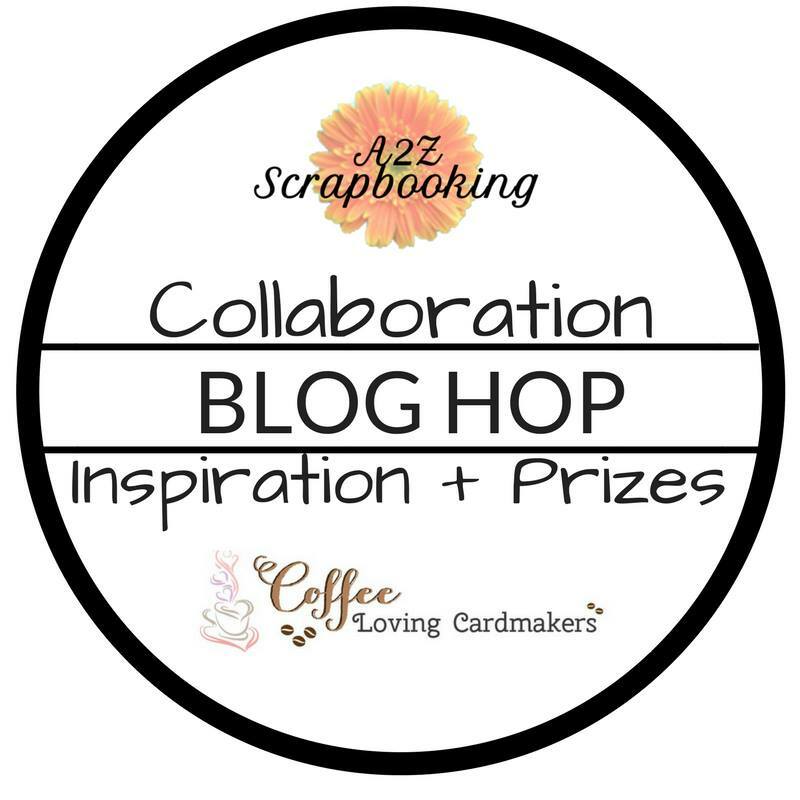 Hello and welcome to the collaboration blog hop with Coffee Loving Cardmakers Blog and A2Z Scrapbooking! 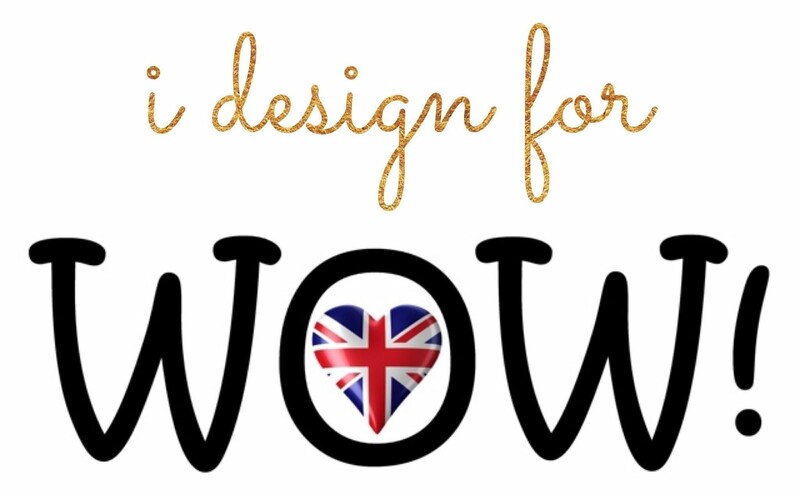 If you came from amazing Robyn's blog, you are on the right track. 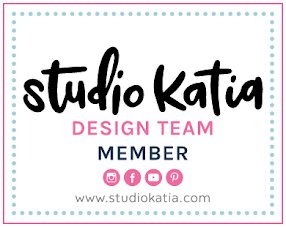 Full blog hop list are in the bottom of this post as well. 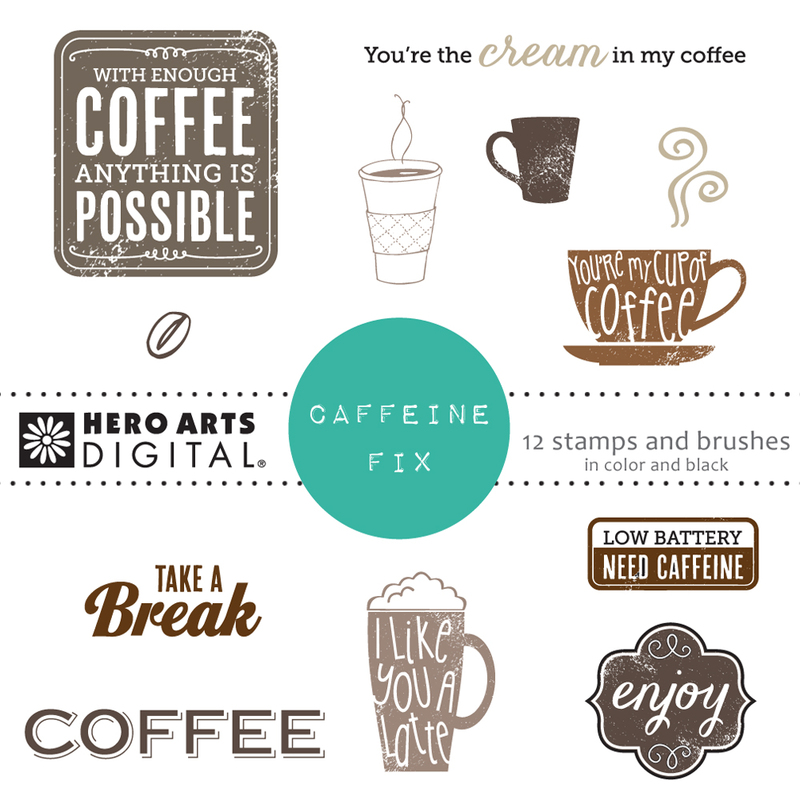 Today, I featured Hero Arts Caffeine Fix DK 114 Digi stamp set from A2Z Scrapbooking and Hero Arts Cup of Coffee rubber stamp. I was so happy that I found digital stamp which is the same one with my old wood mounted stamp! The tallest cup is stamped image and others are printed images. I watercolored them and fussy cut using scissors. Sentiment is also from Hero Arts Caffeine Fix DK 114 Digi stamp set. For background, I ink blended A2 sized bristol paper with distress inks and spritzed clean water. After dried it completely, I drew border lines as shown in the picture and mounted all elements using glue tape and foam adhesive. 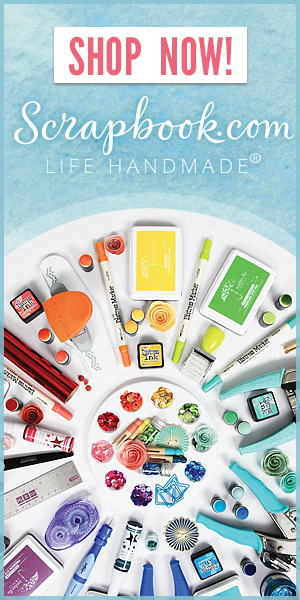 A2Z scrapbooking is giving away Hug In a Mug digital exclusive + Winner’s Choice: Digital Set. Please leave a comment on each blog hop stops by Thursday, April 5 at 11:55 pm. Winners will be announced on Saturday, April 7th. Your next stop is very talented Dana Warren. Happy hopping! Dana, I simply ADORE your card! Dana, your card is just perfect. Dana this is super cute!! 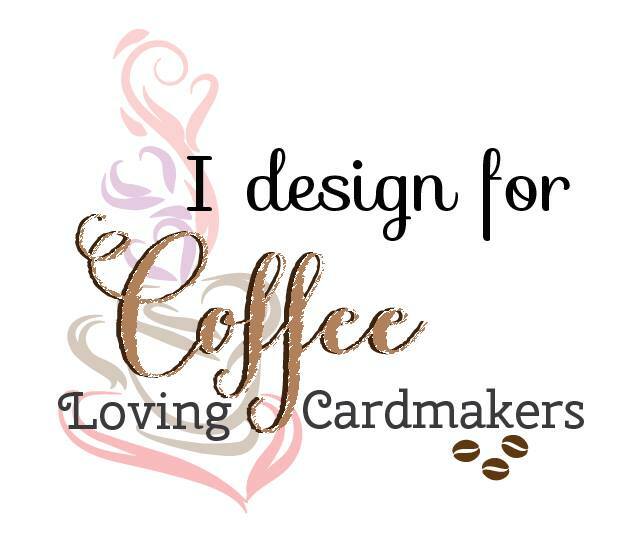 I love those watercolored coffee cups sleeves!! 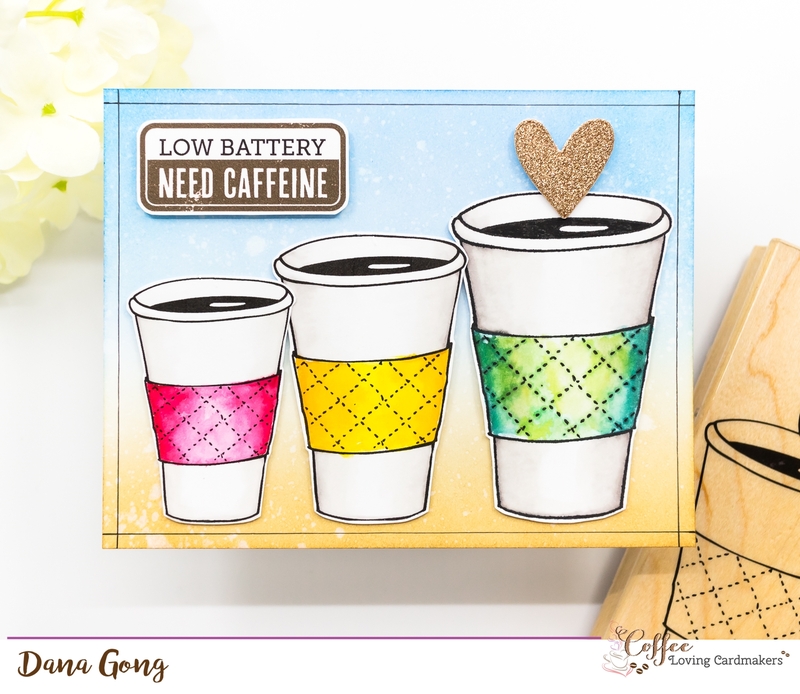 Love, LOVE the LOW BATTERY & the Small, Medium & LARGE coffee cup! Today is my day with low batteries and this made my day! I just got my two boxes from Scrap Expo and by 4 my lost luggage will be here! Great trio of cusps in the range of sizes with those great spring colors. Dana, this is amazingly perfect! The colors and ever growing cups that make you feel happy to know more coffee is coming! I love your card, so fun and sweet! Very cute! Nice layout with the graduated cups! Very pretty card! Love the colors..